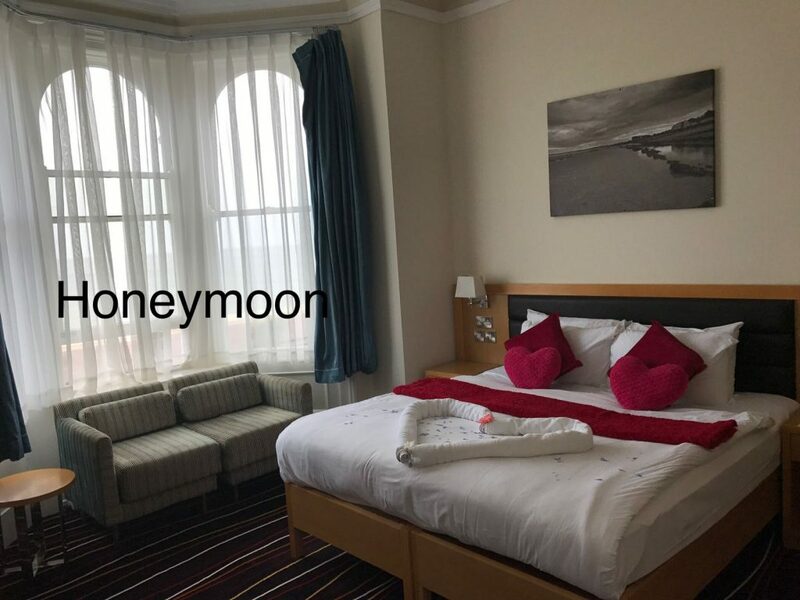 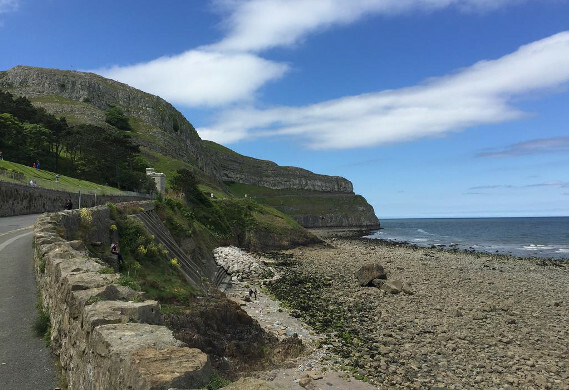 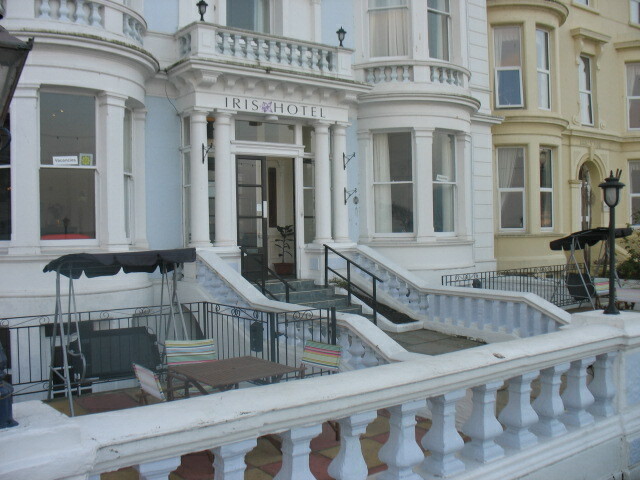 Our guests' favourite part of Llandudno, according to independent reviews. 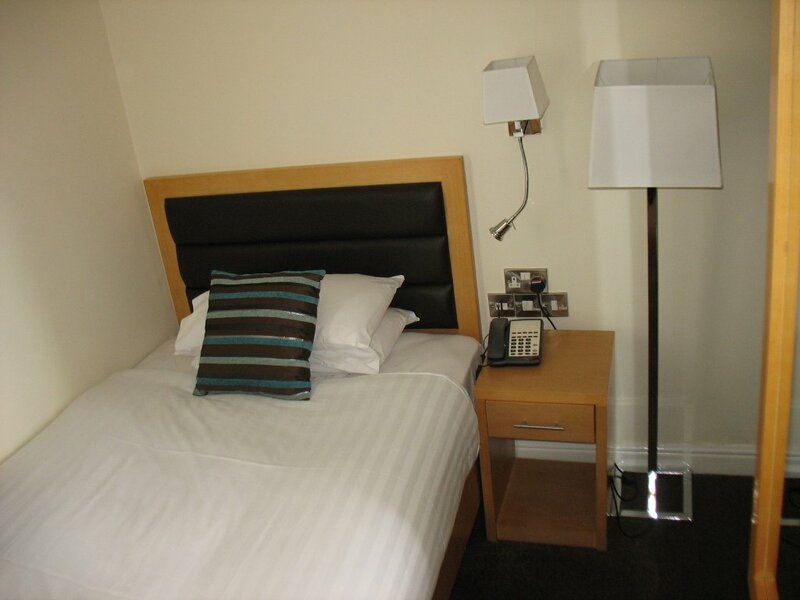 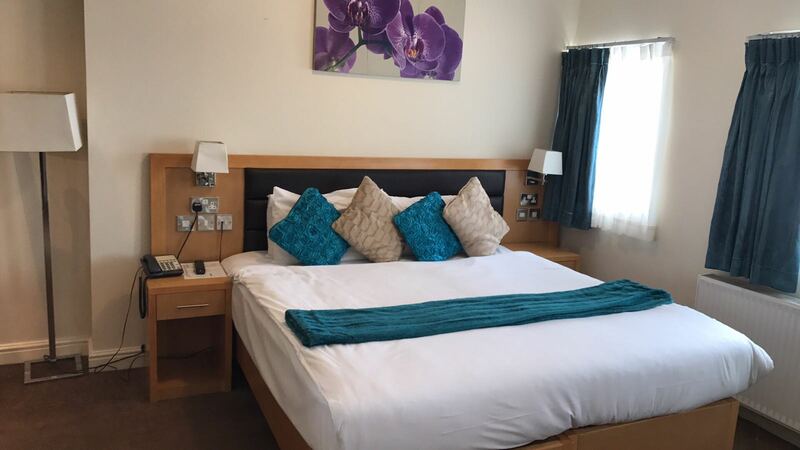 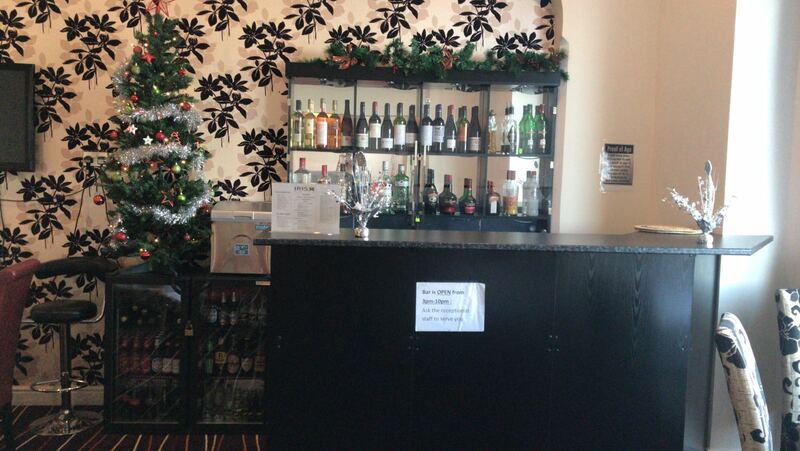 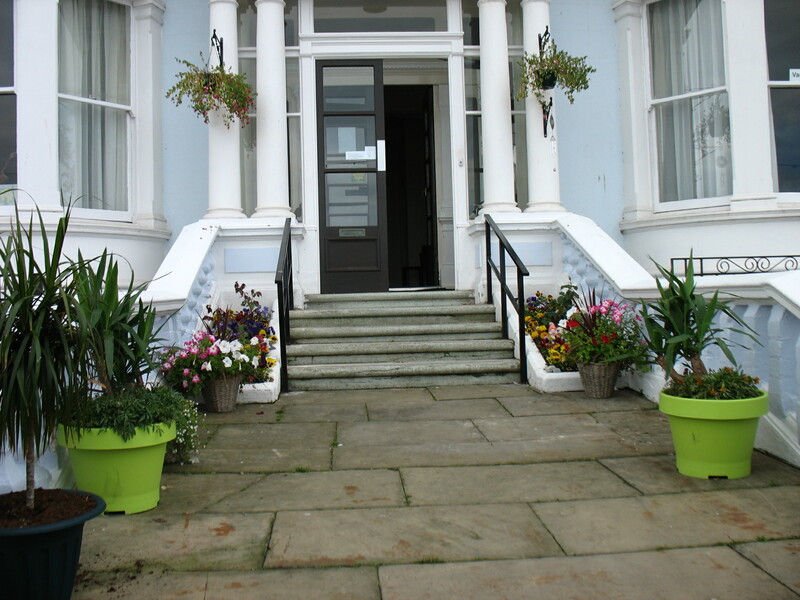 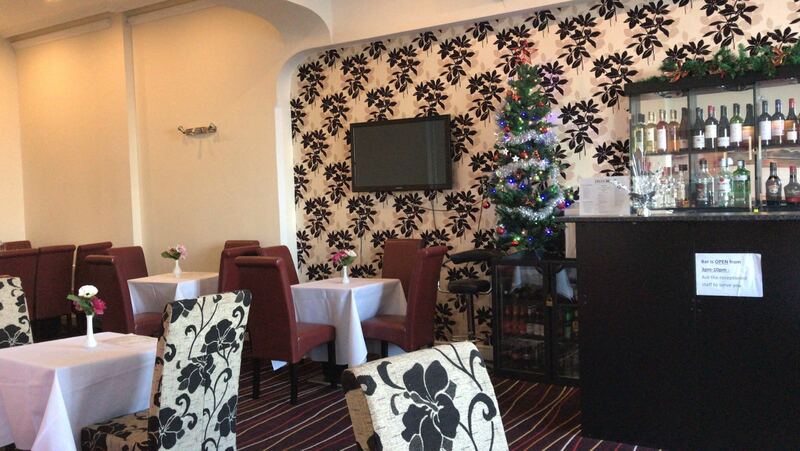 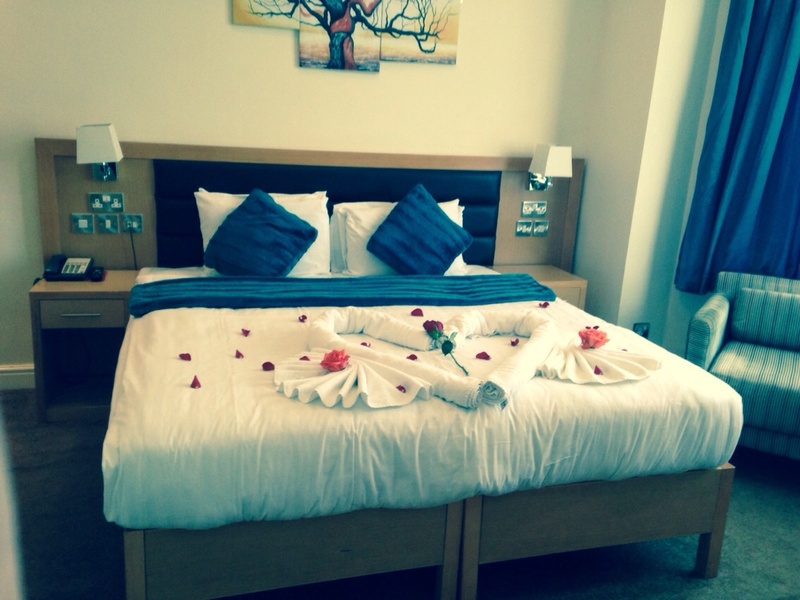 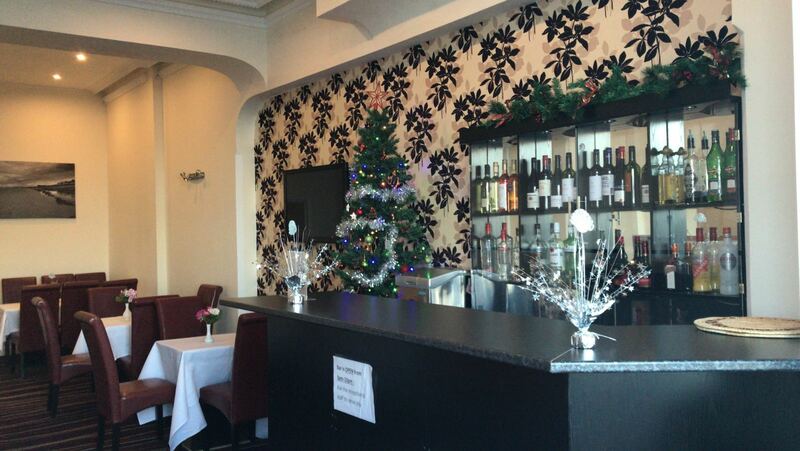 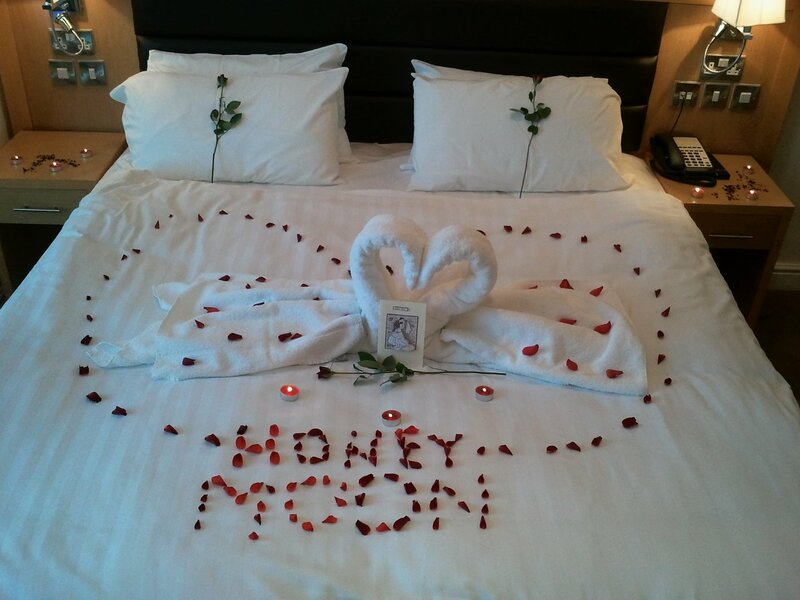 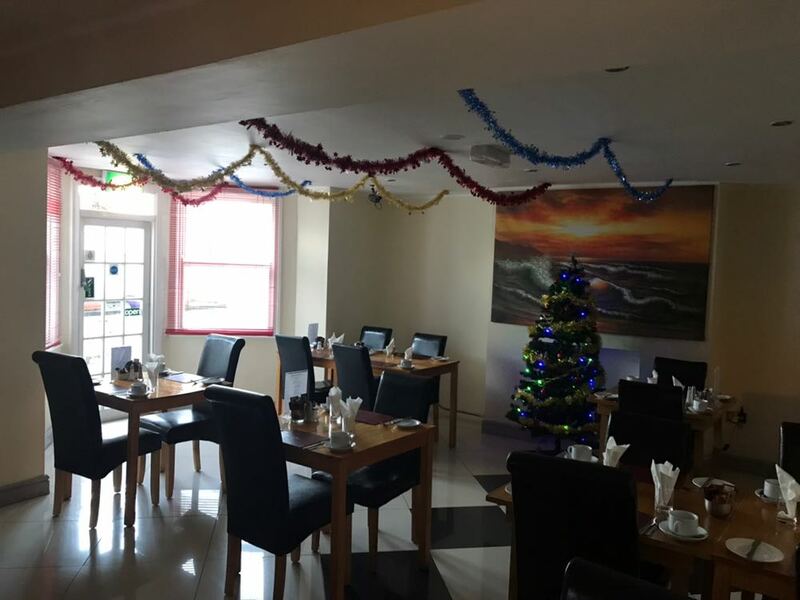 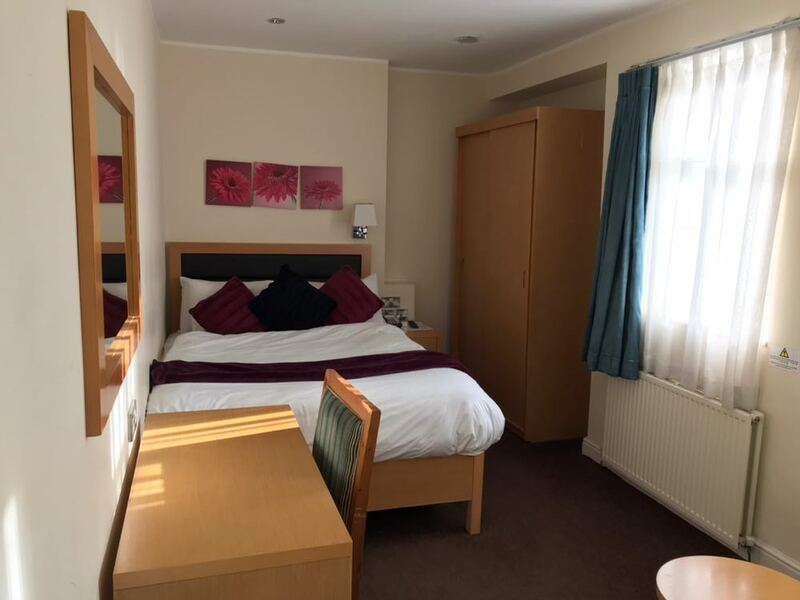 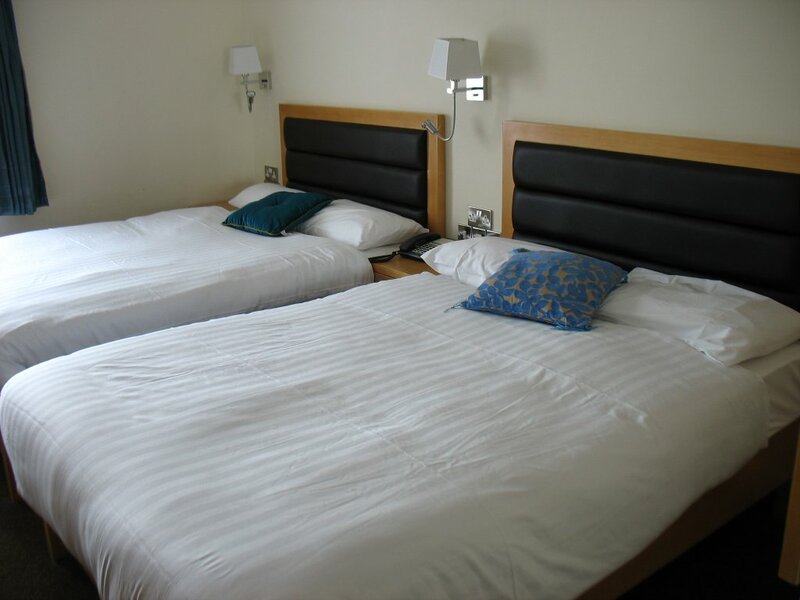 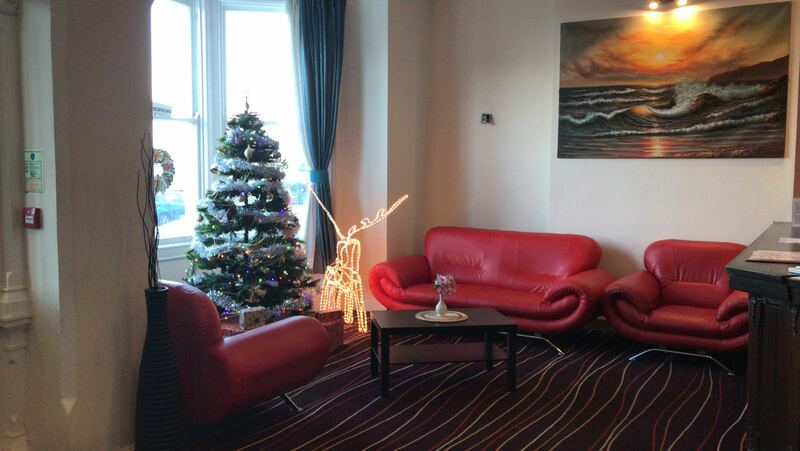 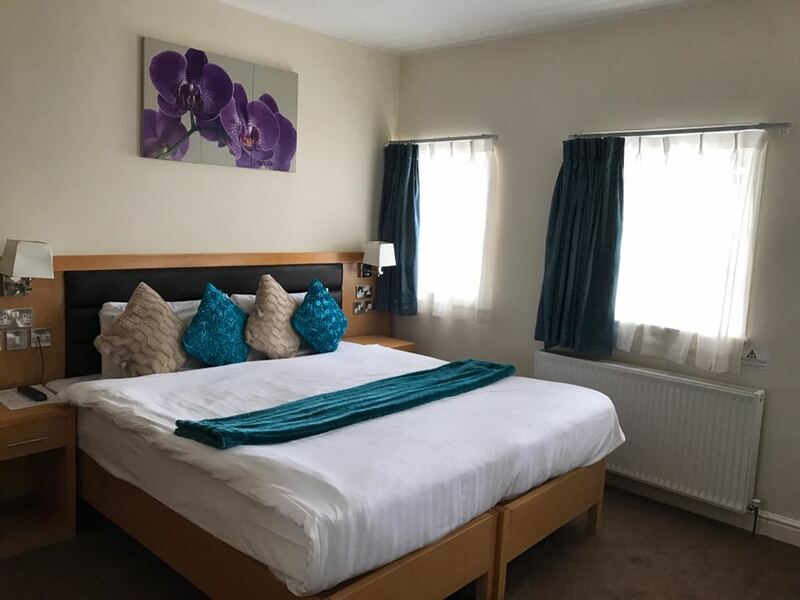 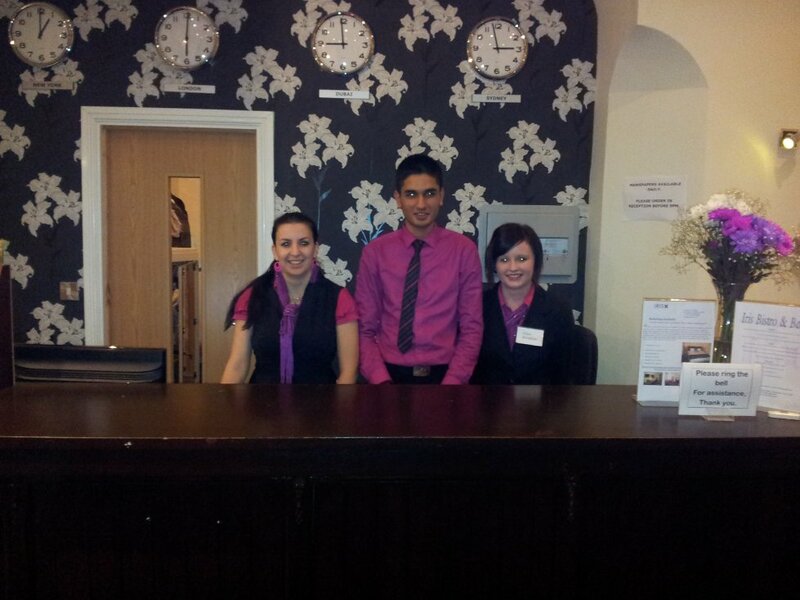 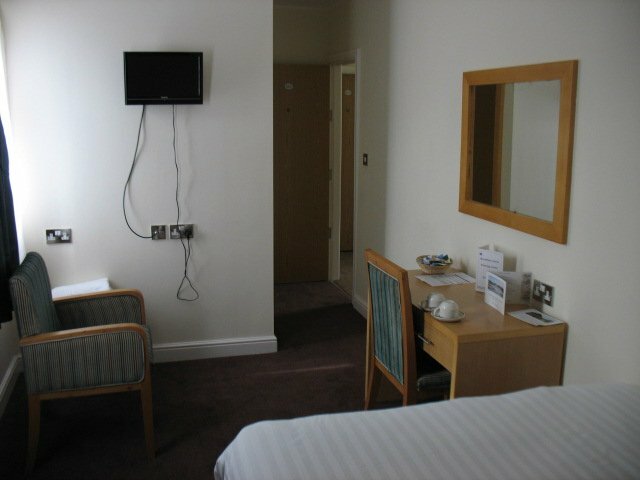 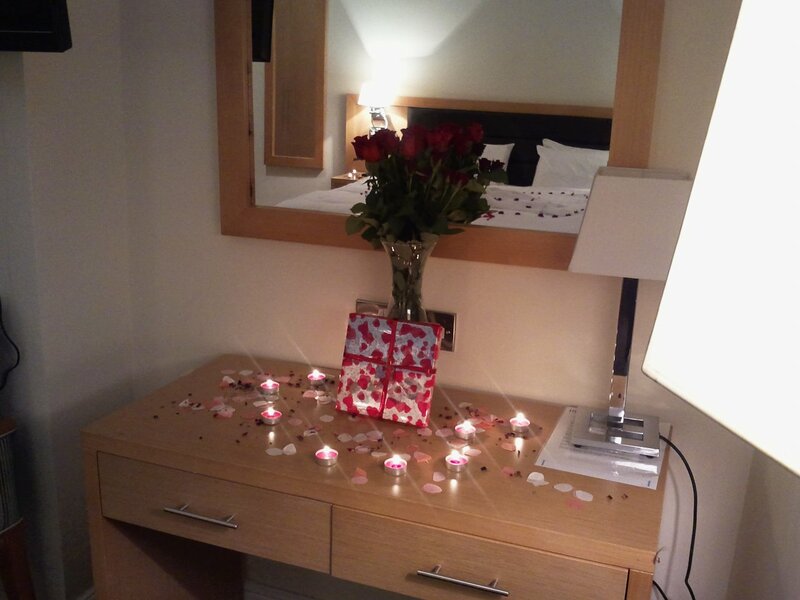 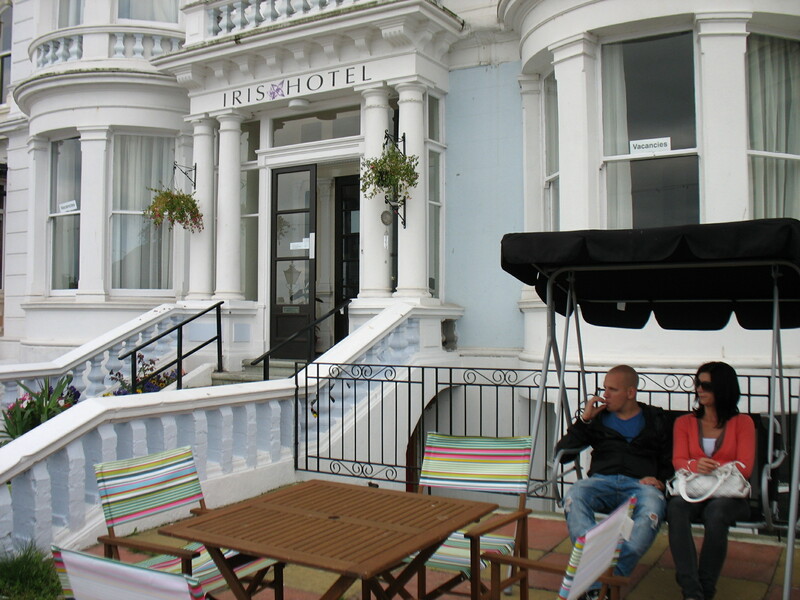 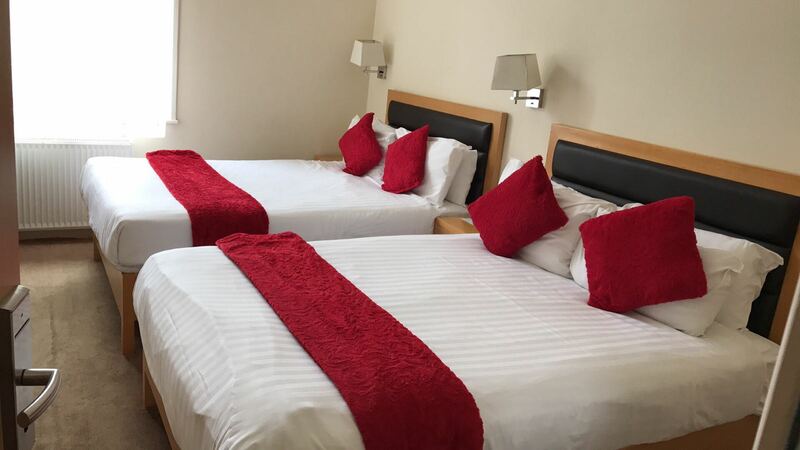 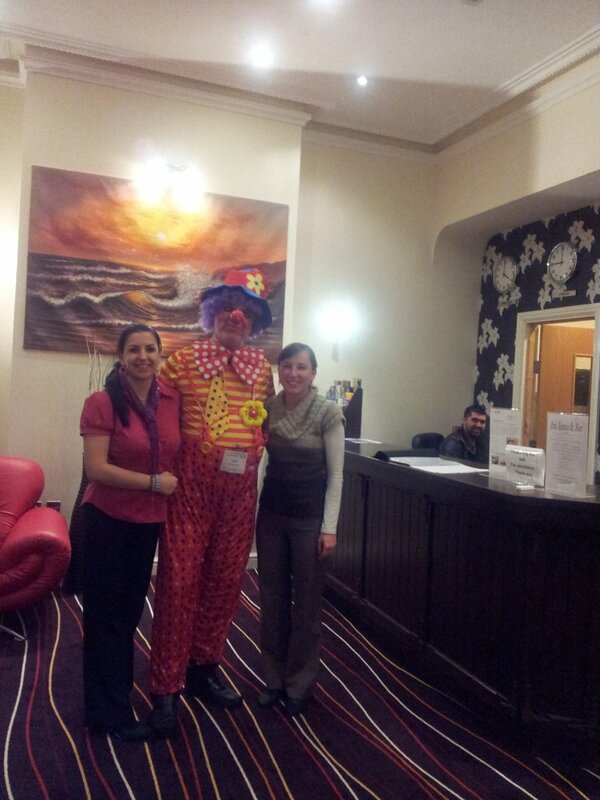 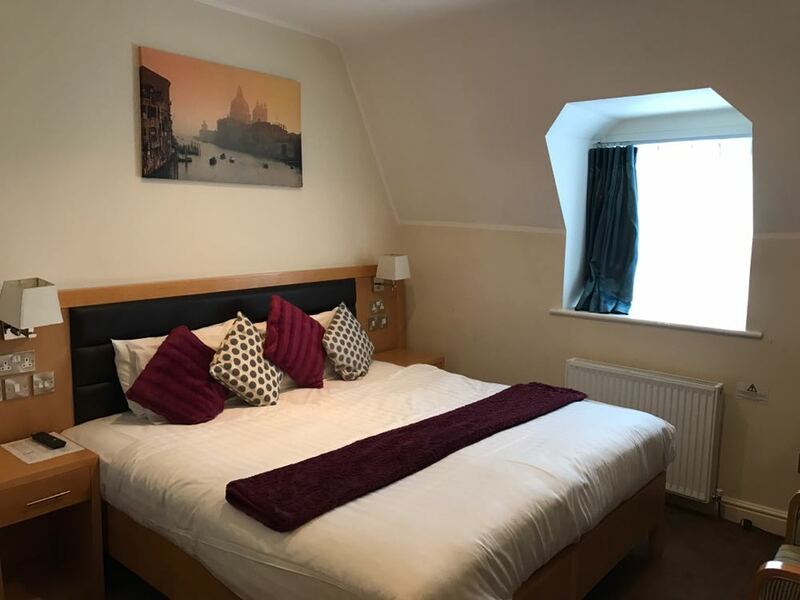 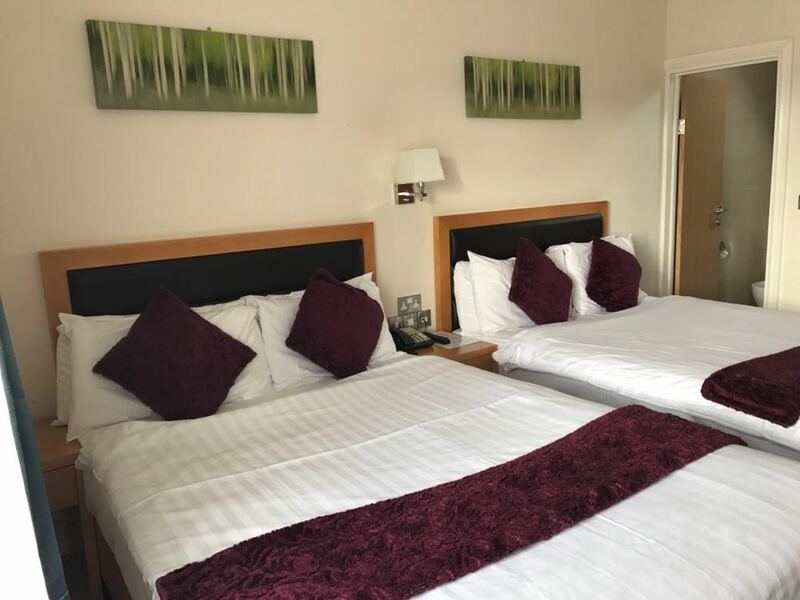 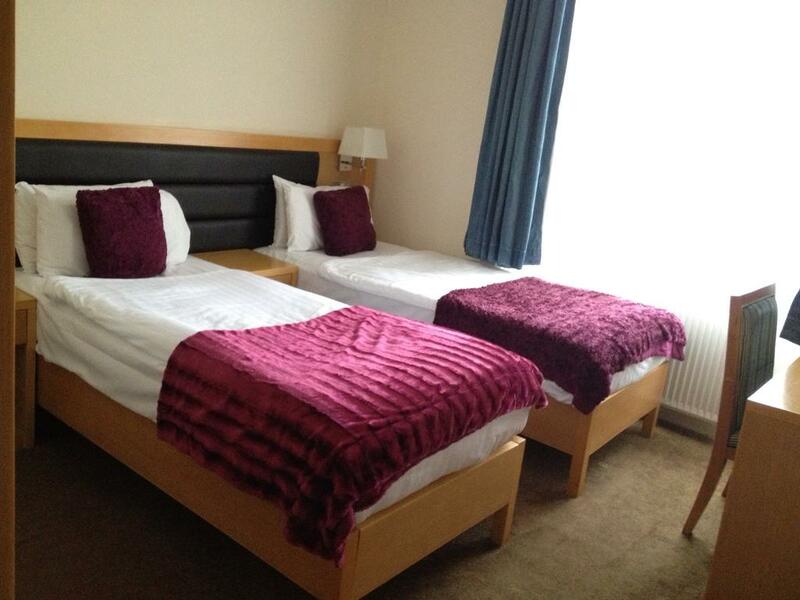 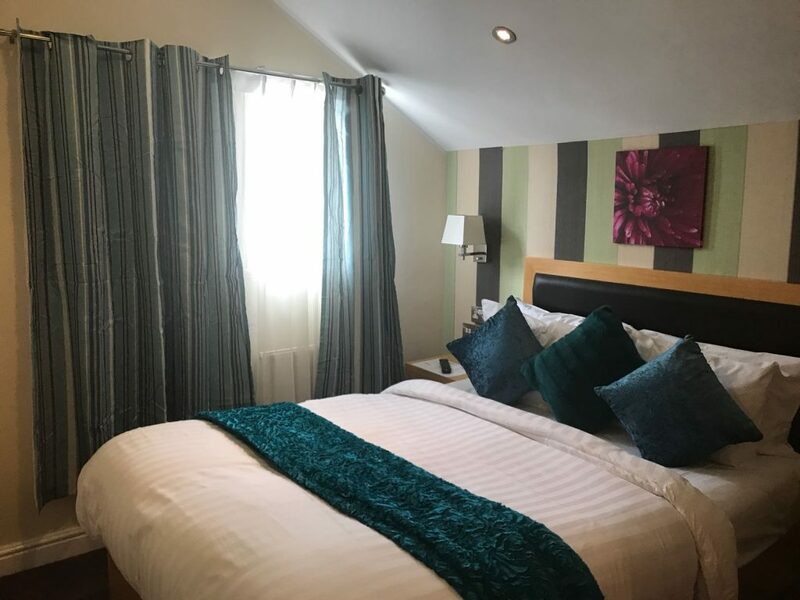 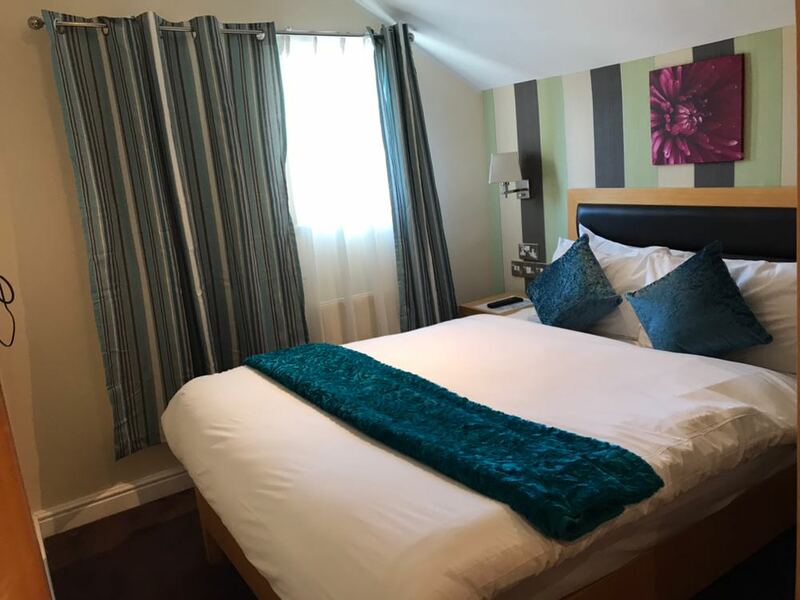 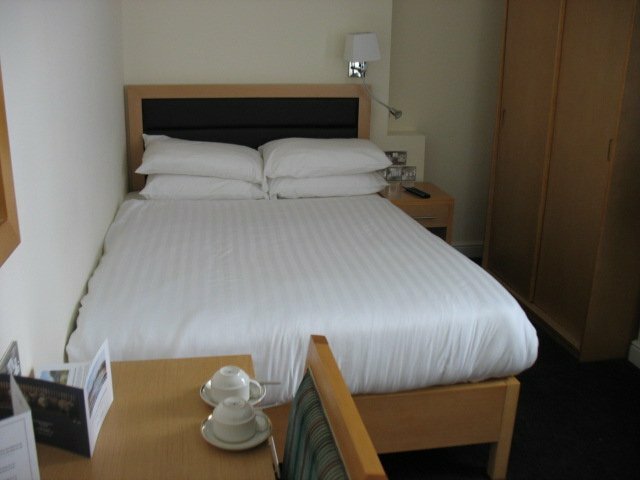 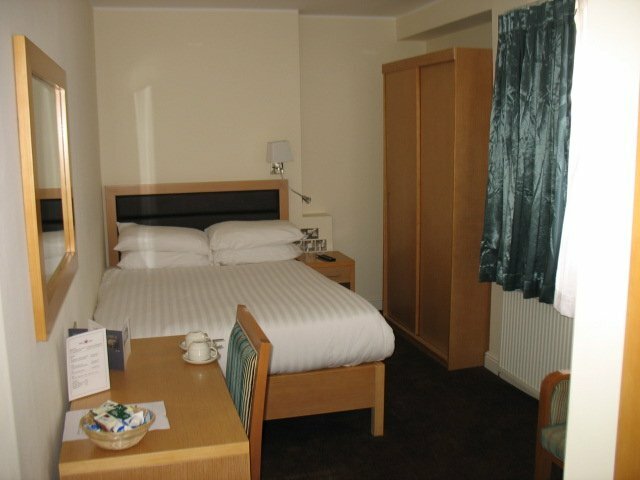 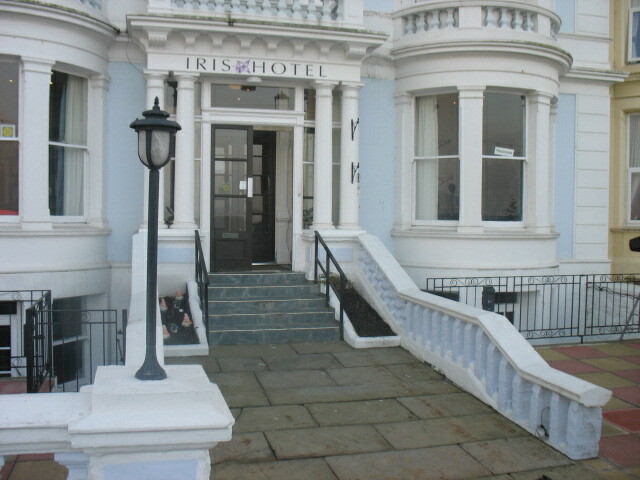 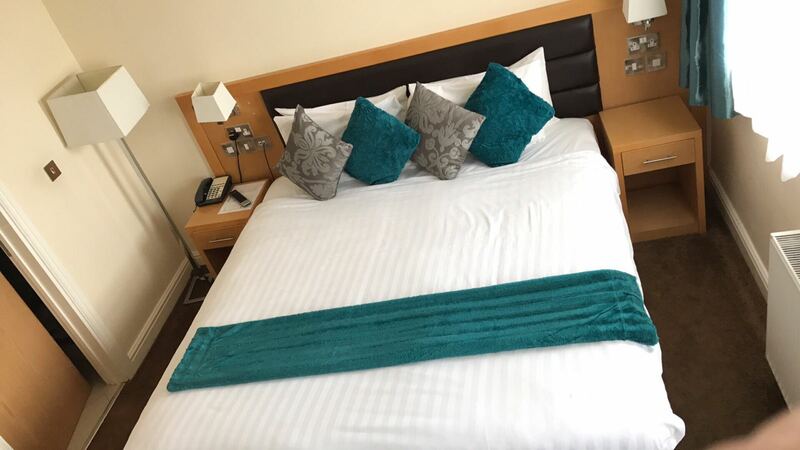 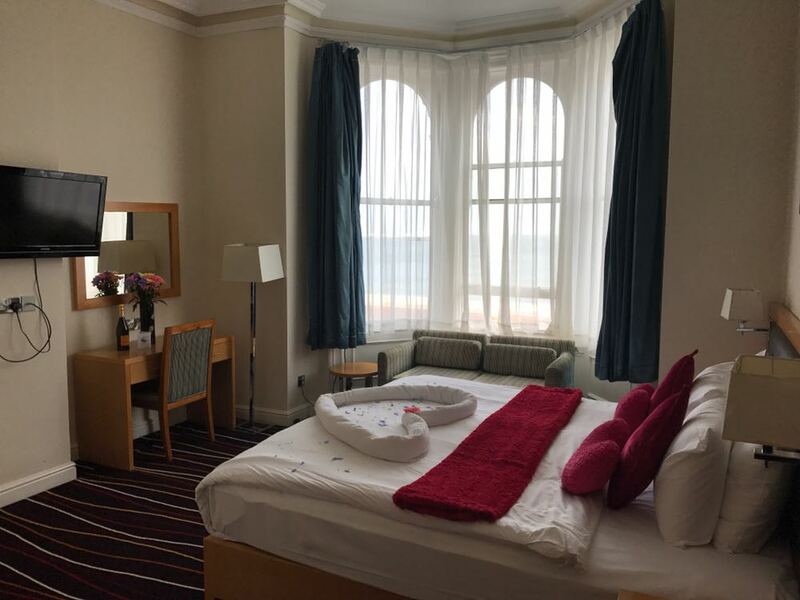 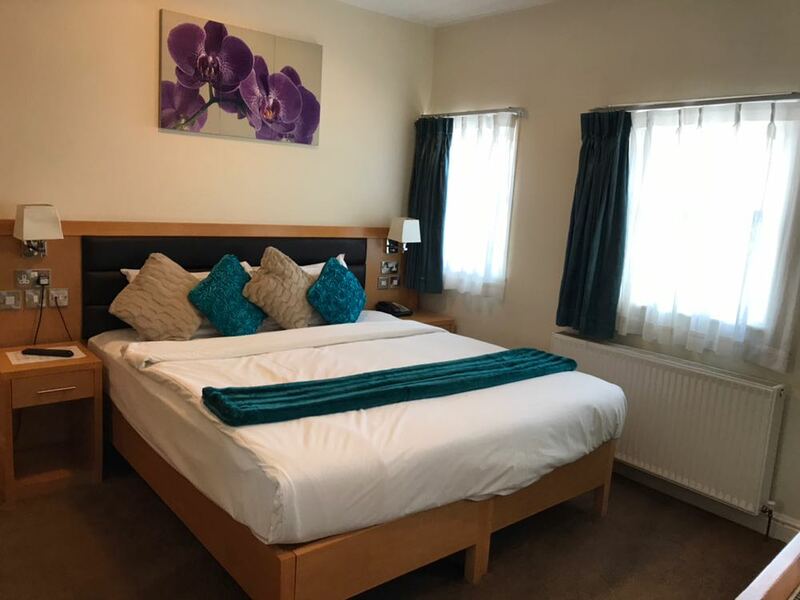 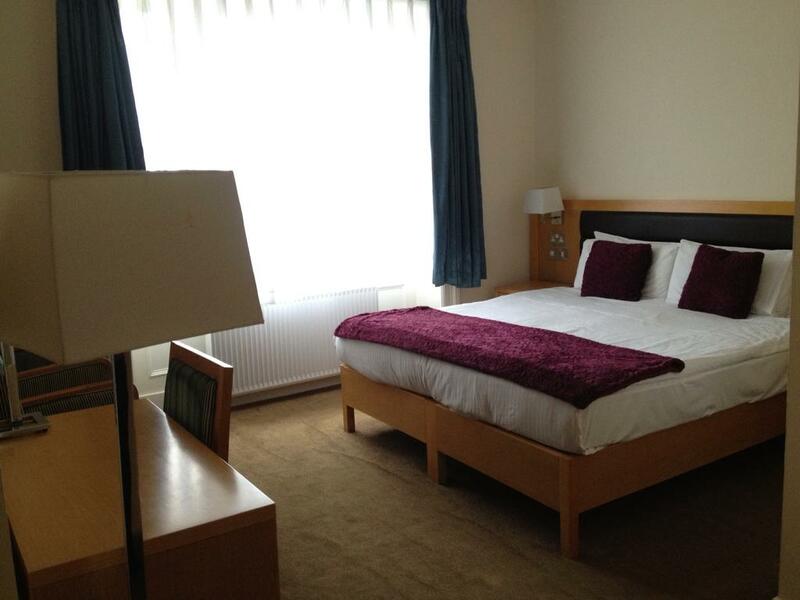 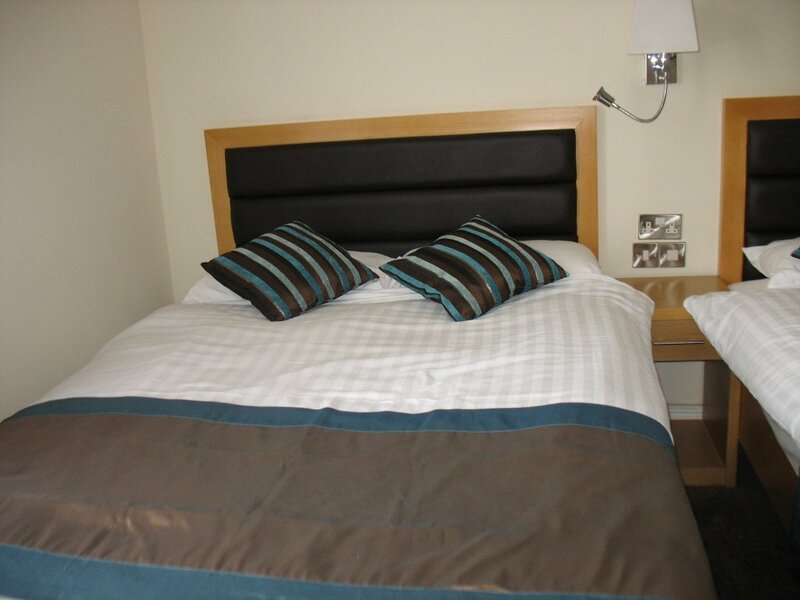 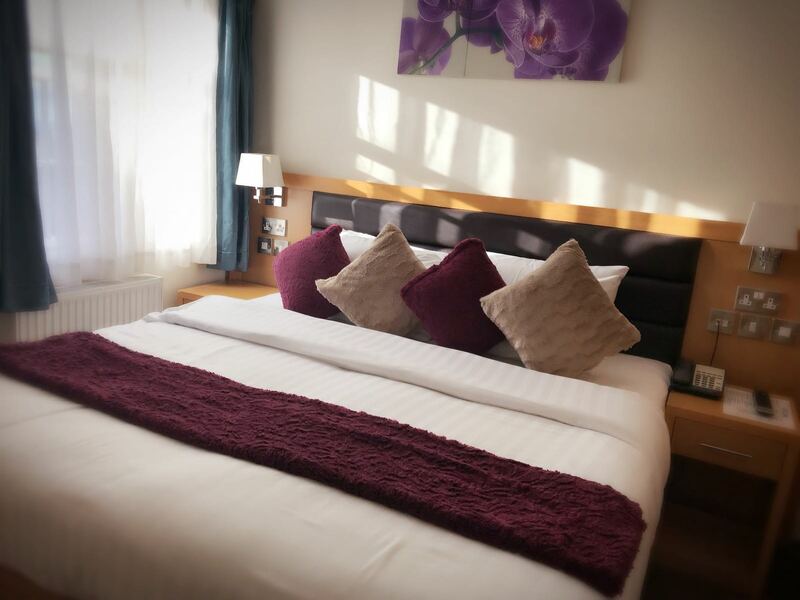 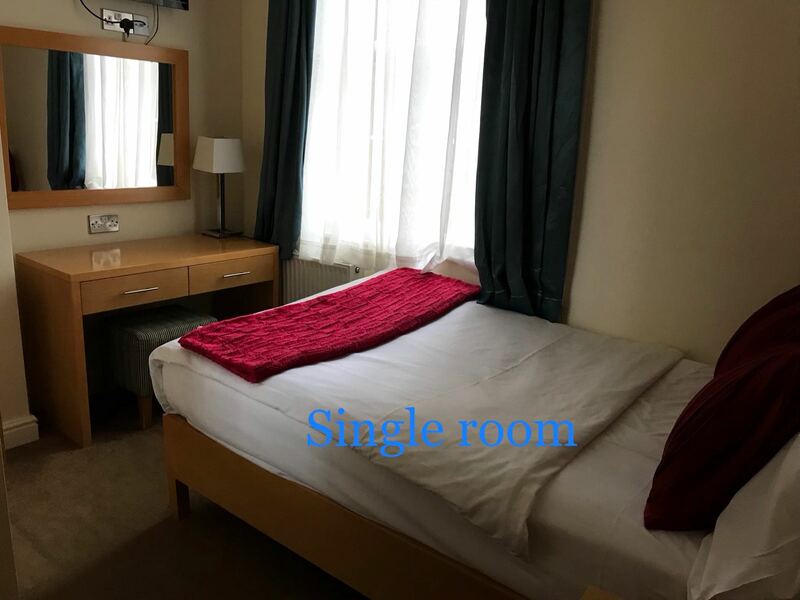 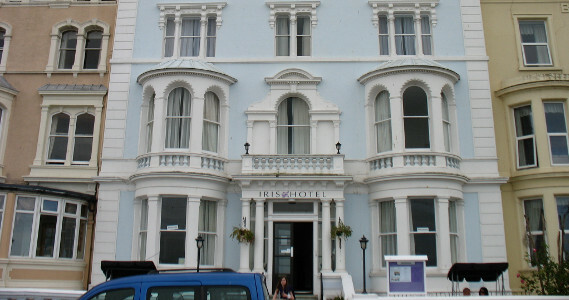 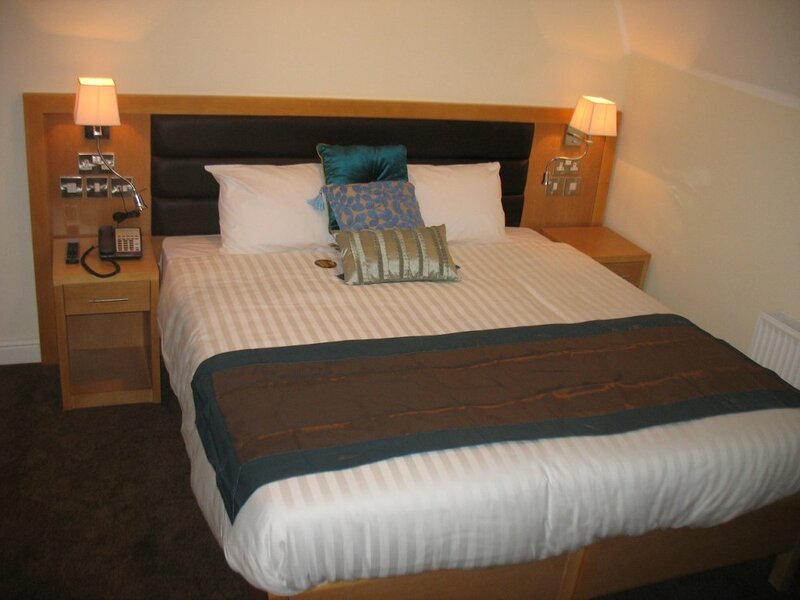 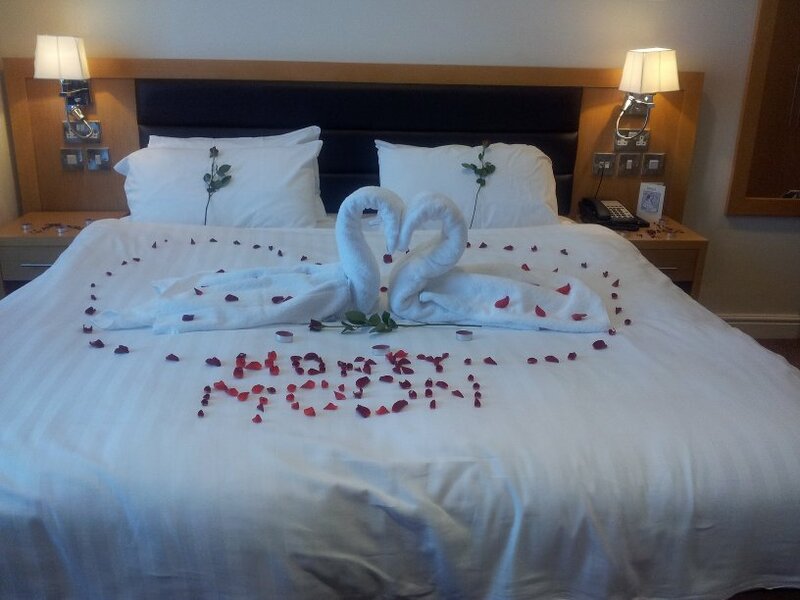 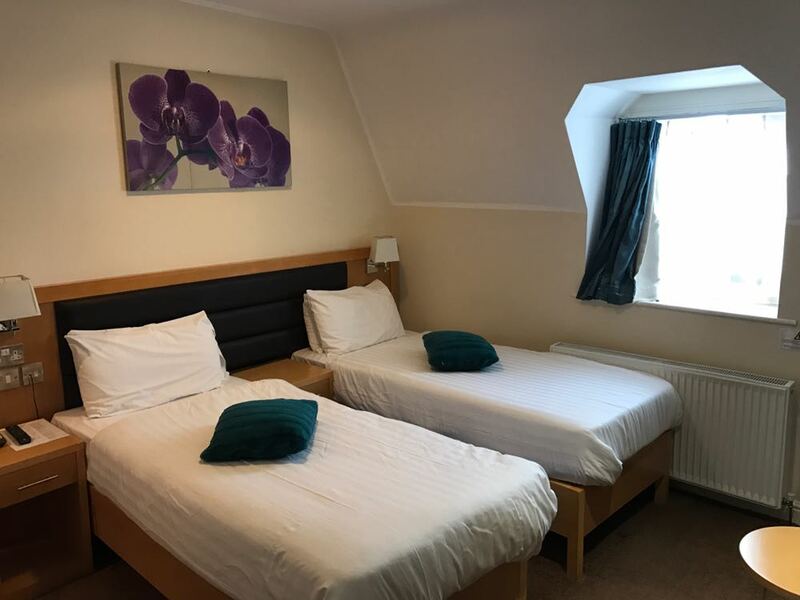 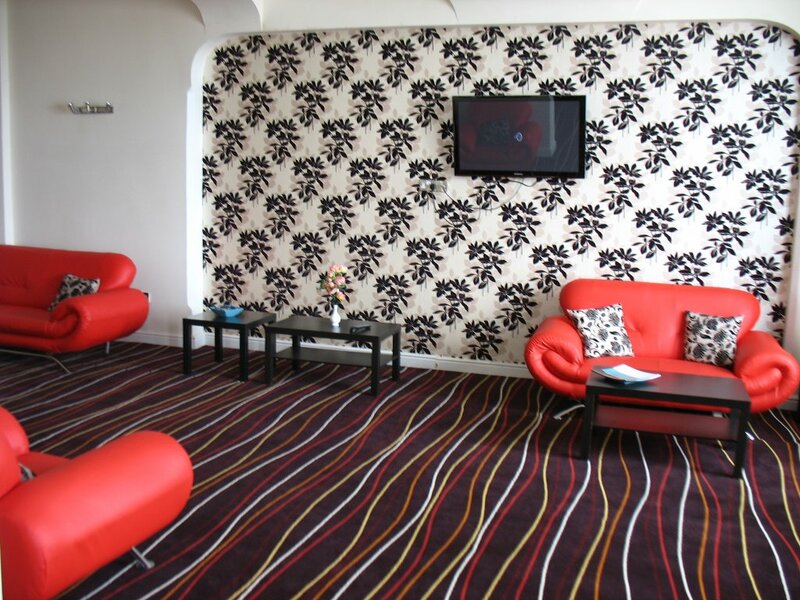 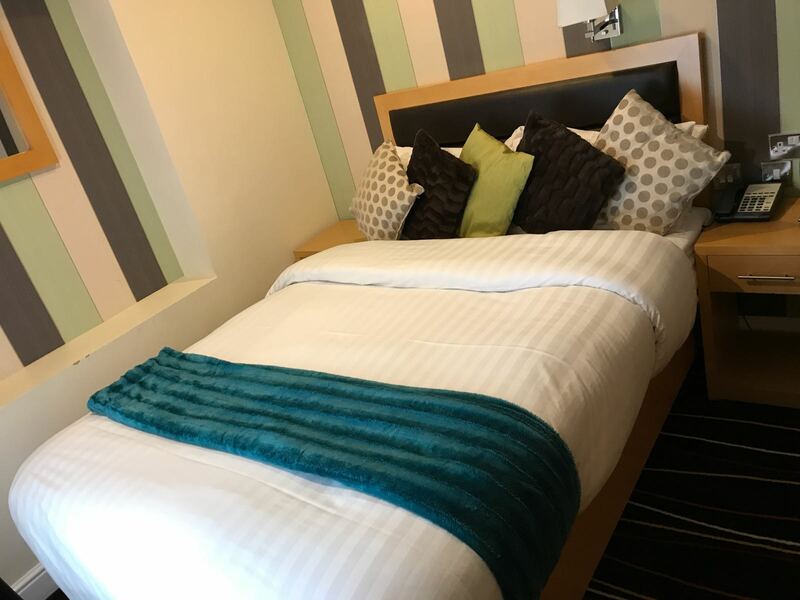 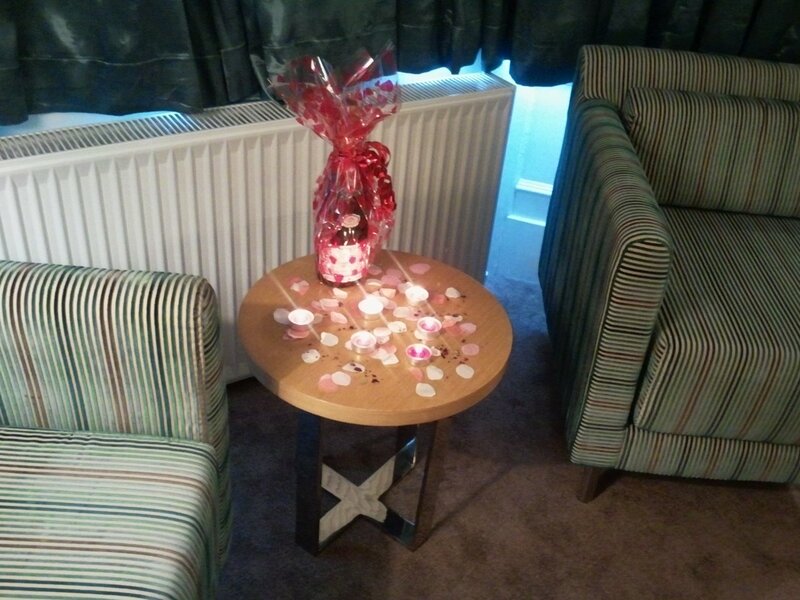 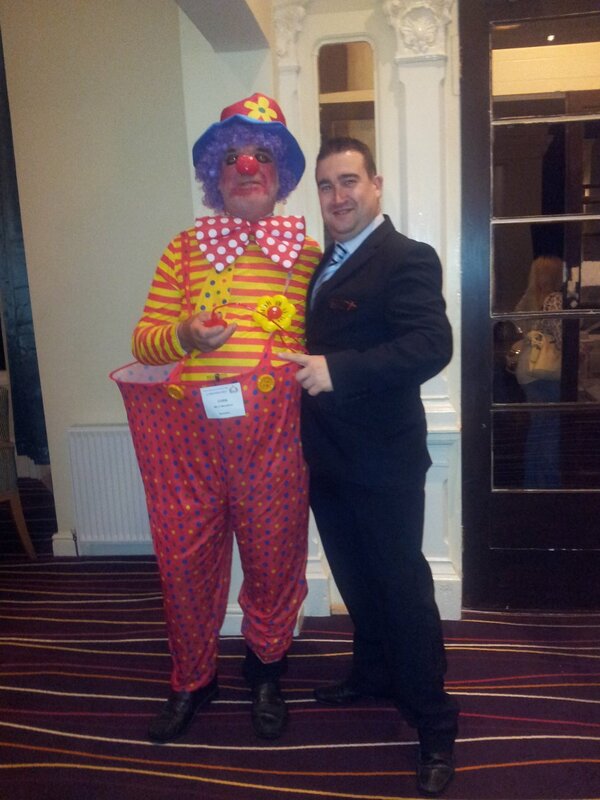 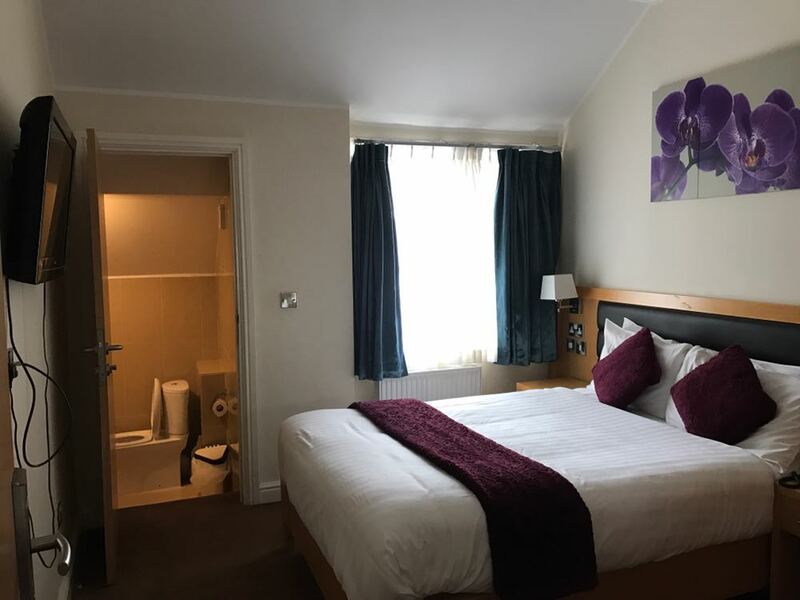 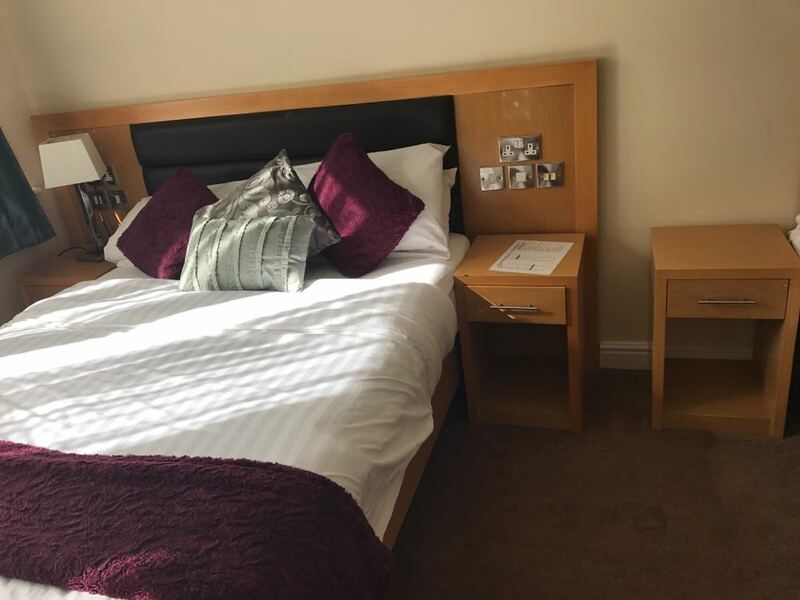 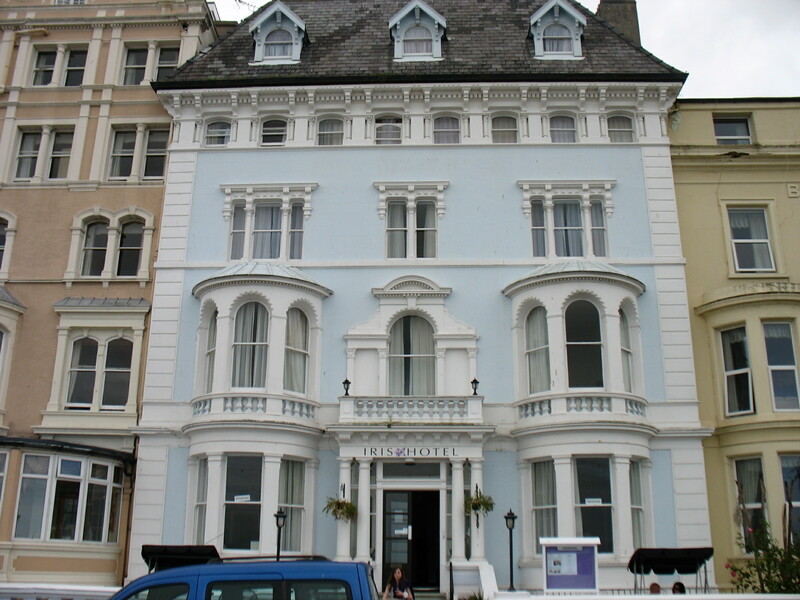 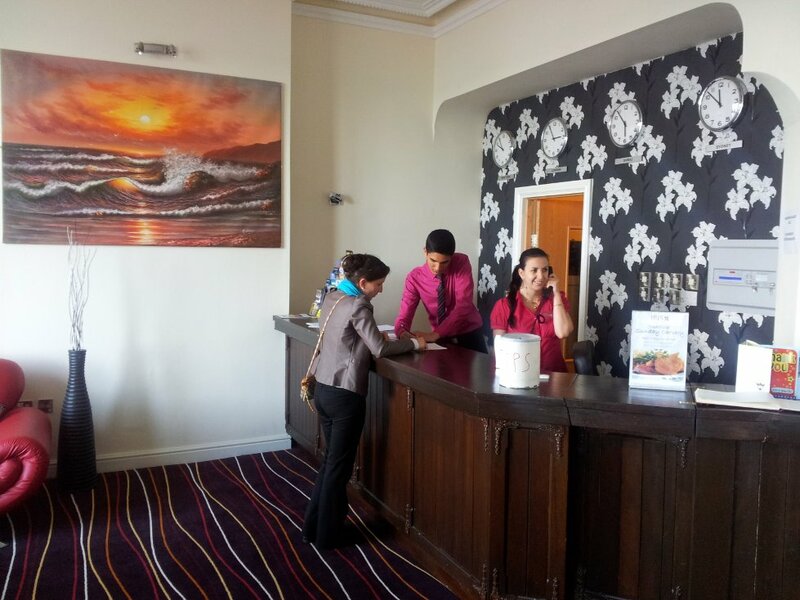 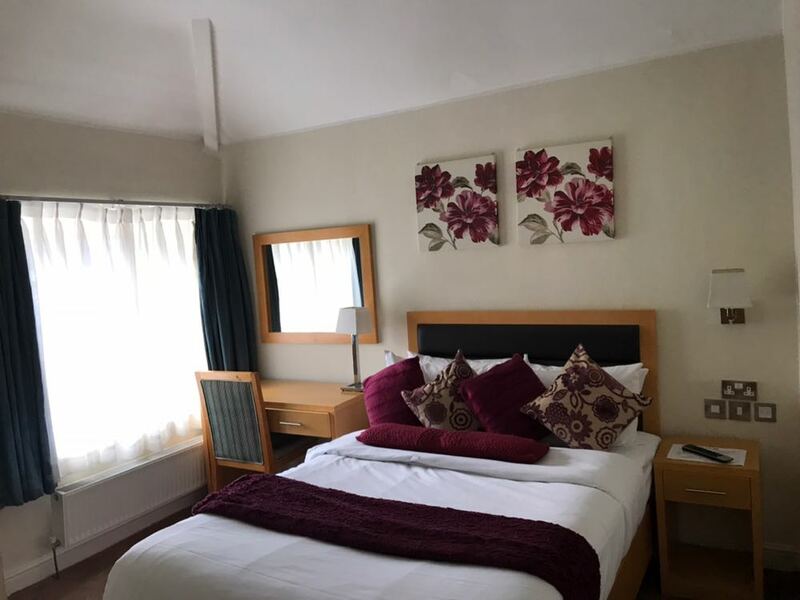 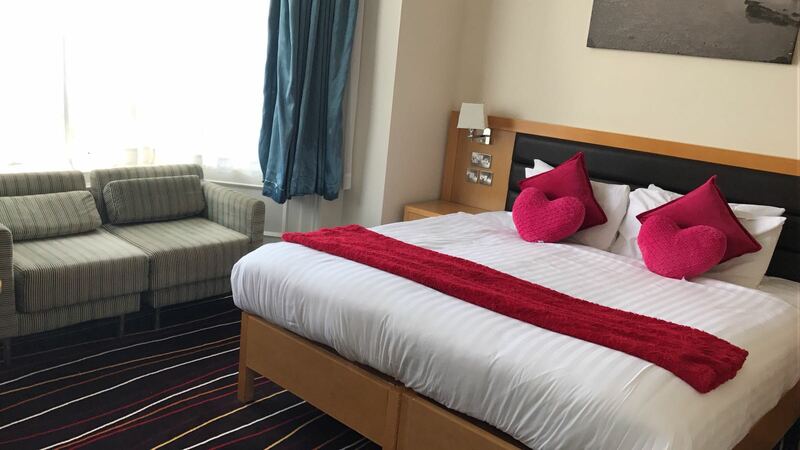 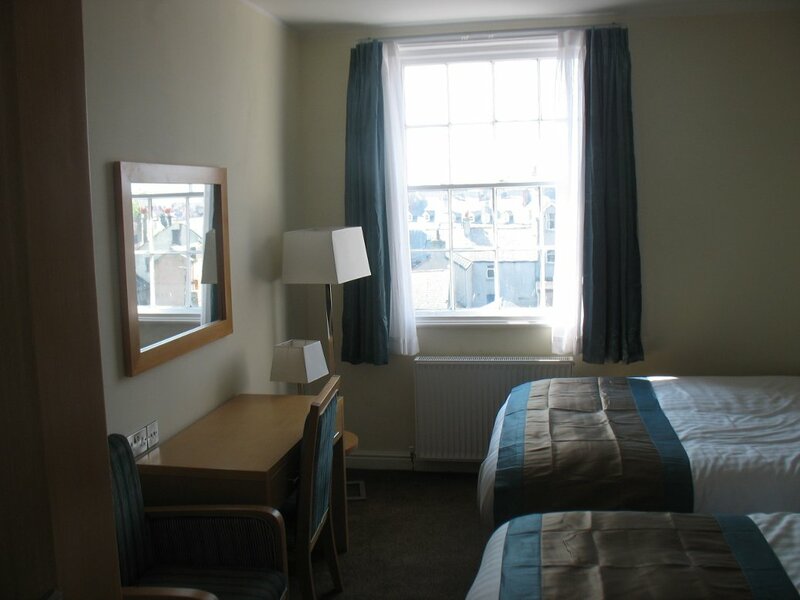 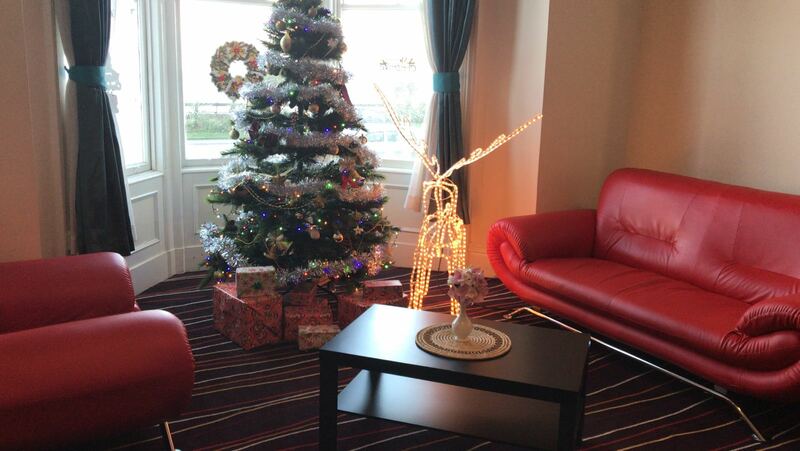 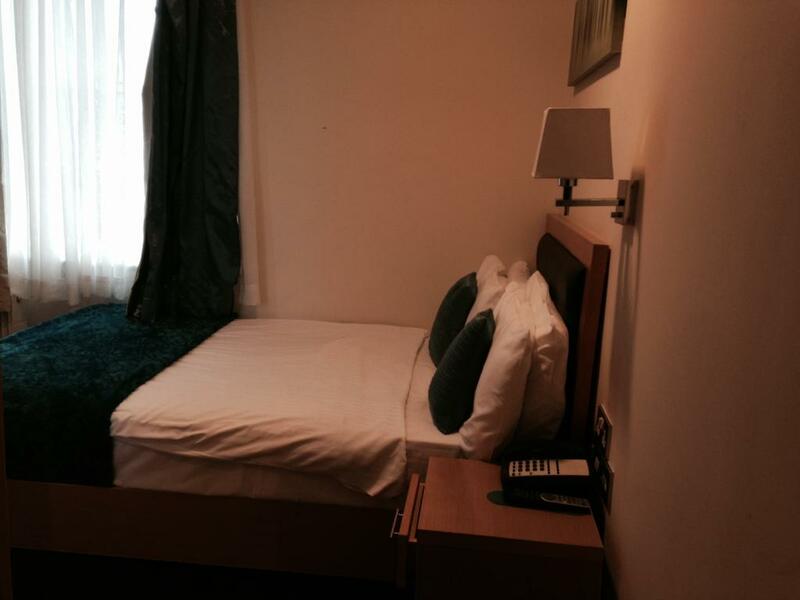 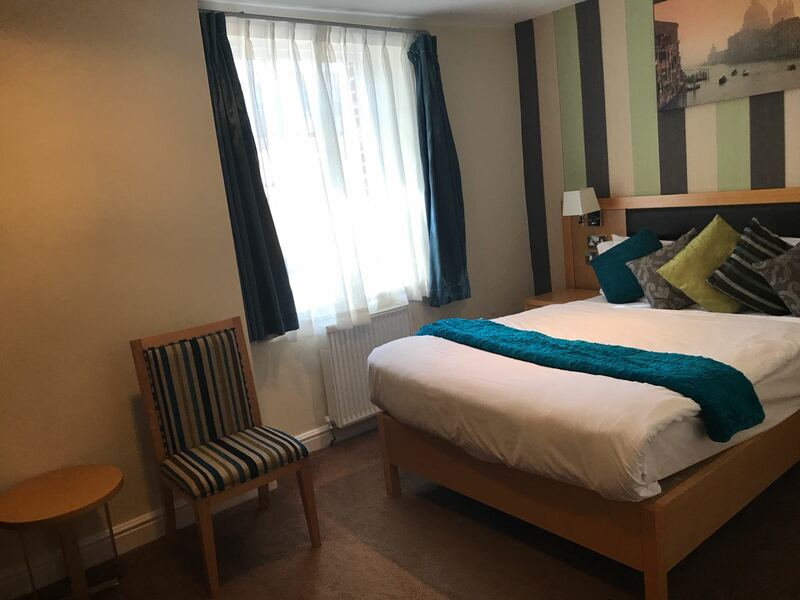 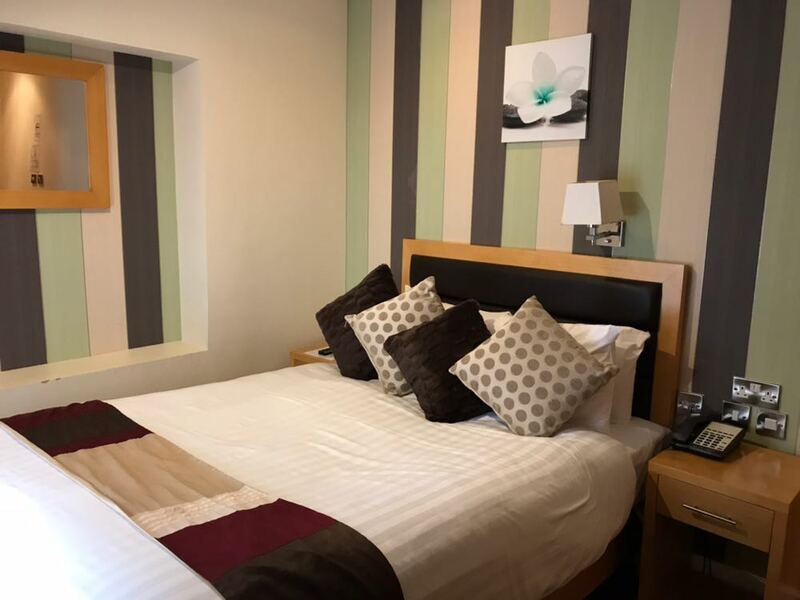 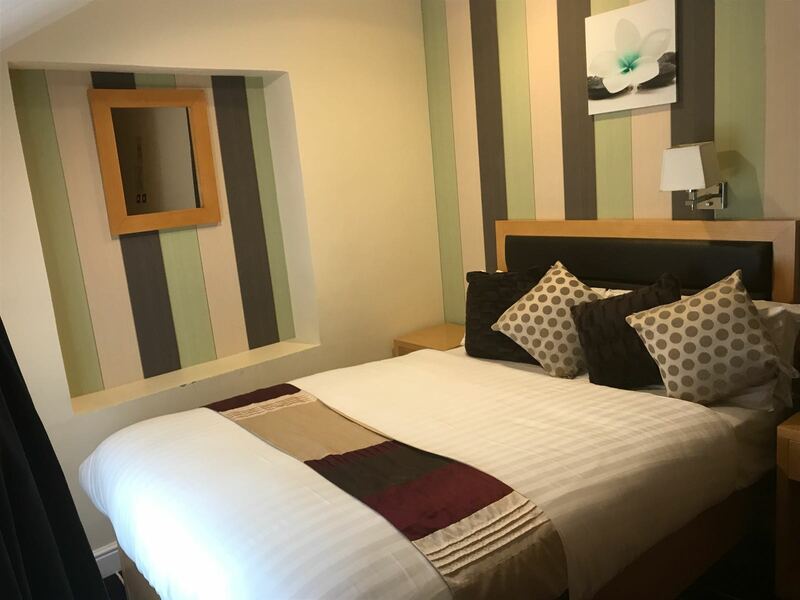 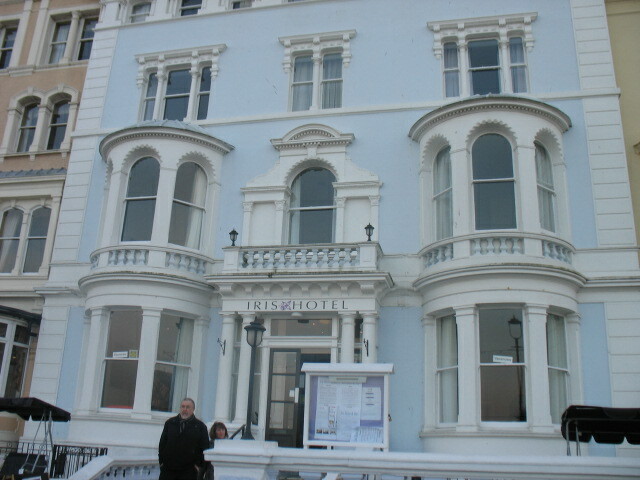 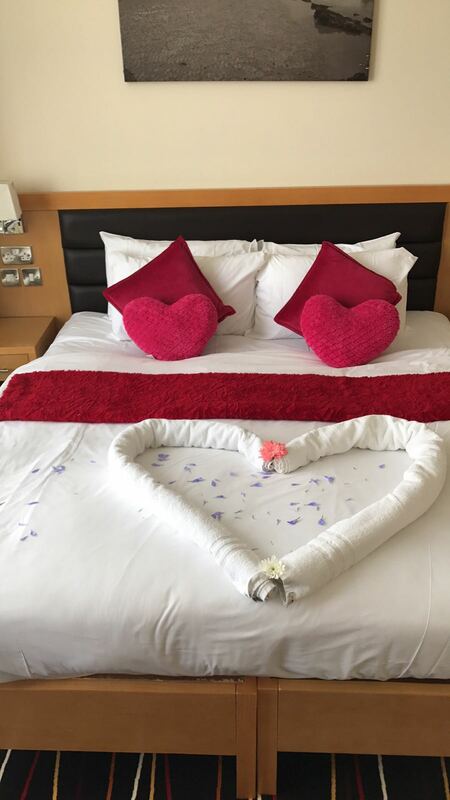 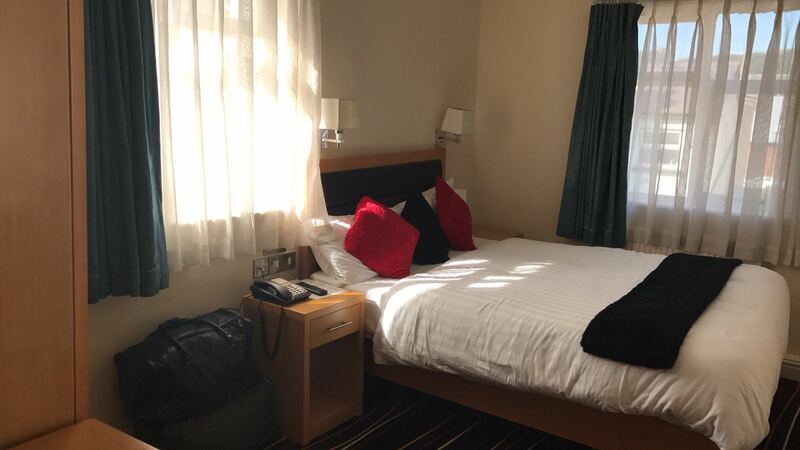 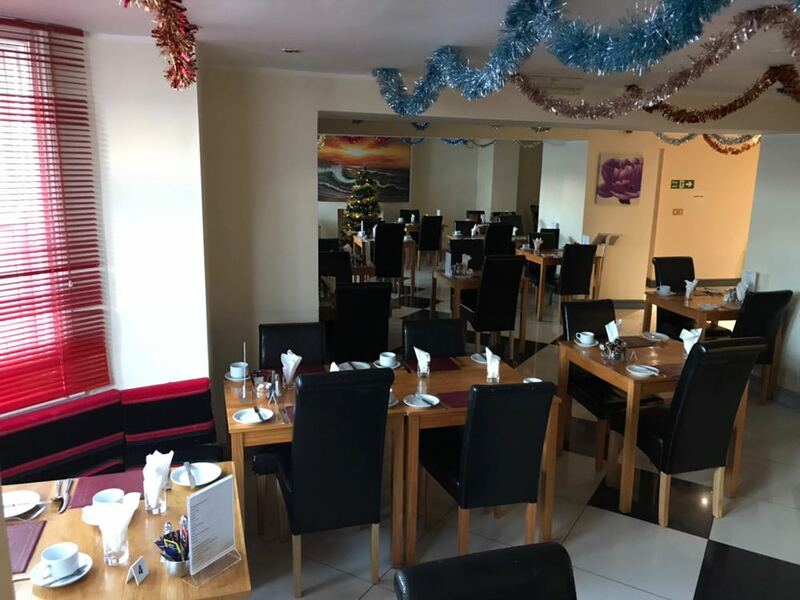 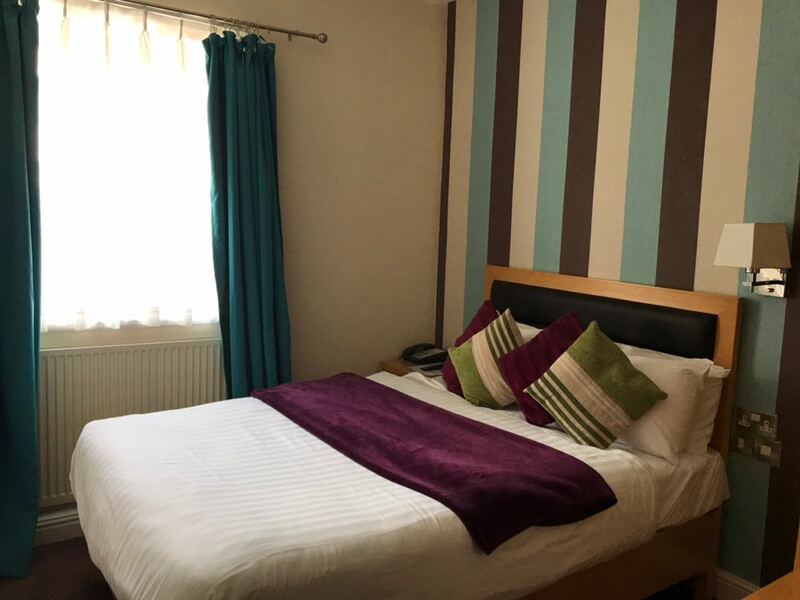 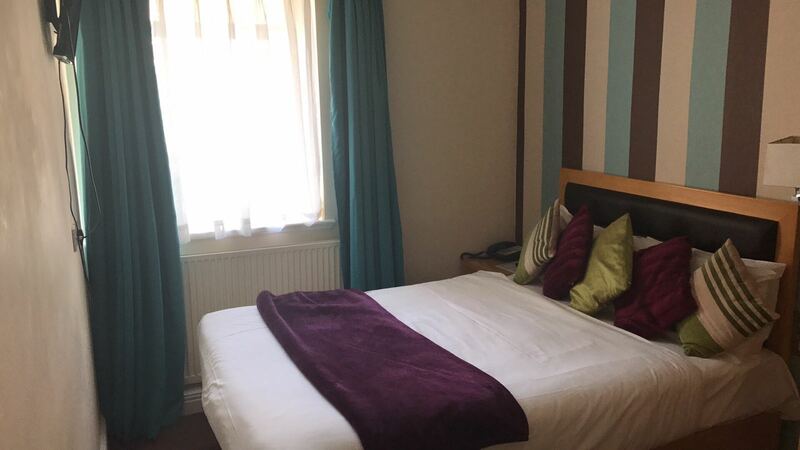 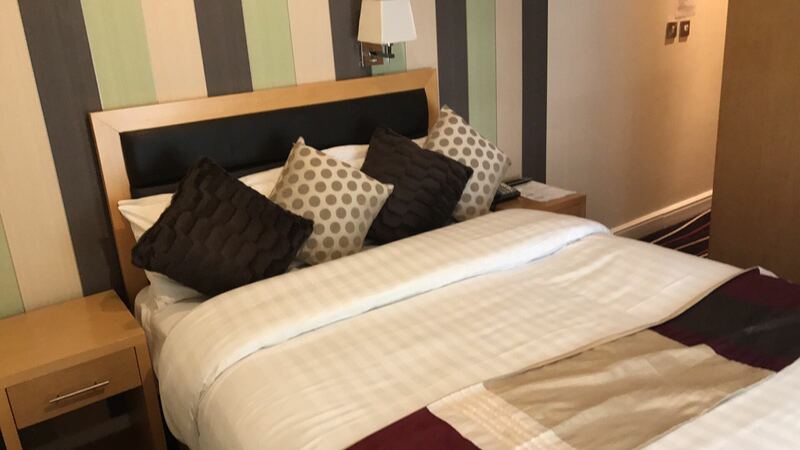 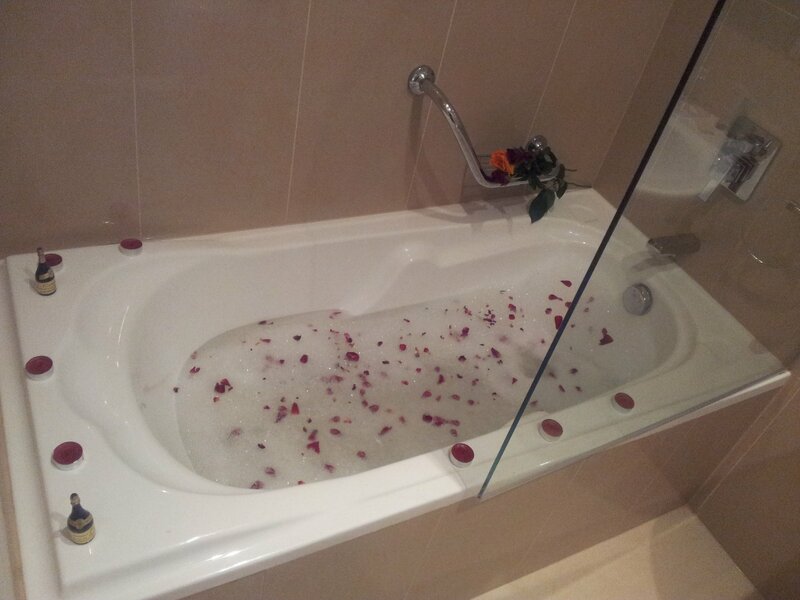 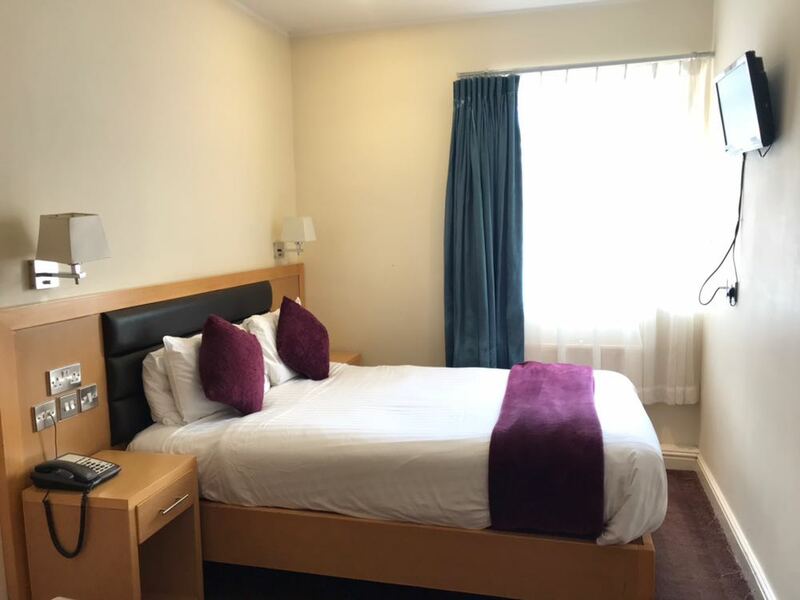 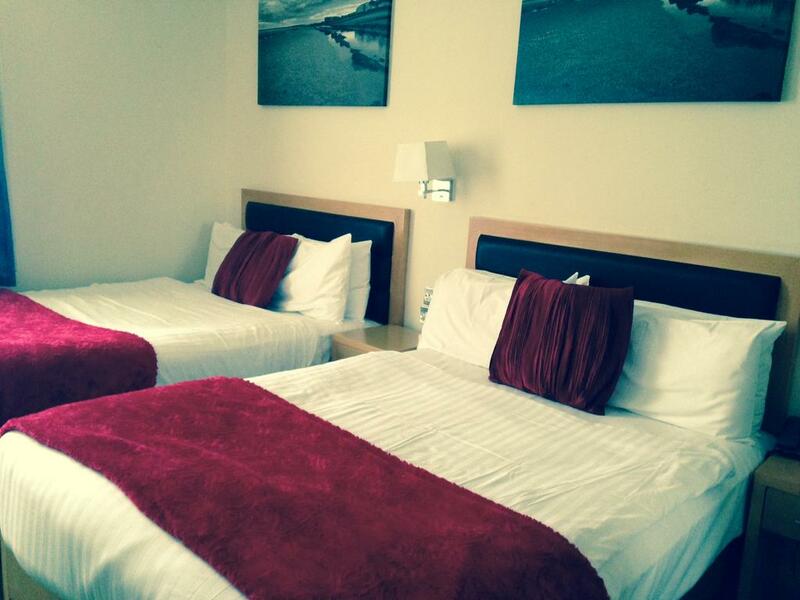 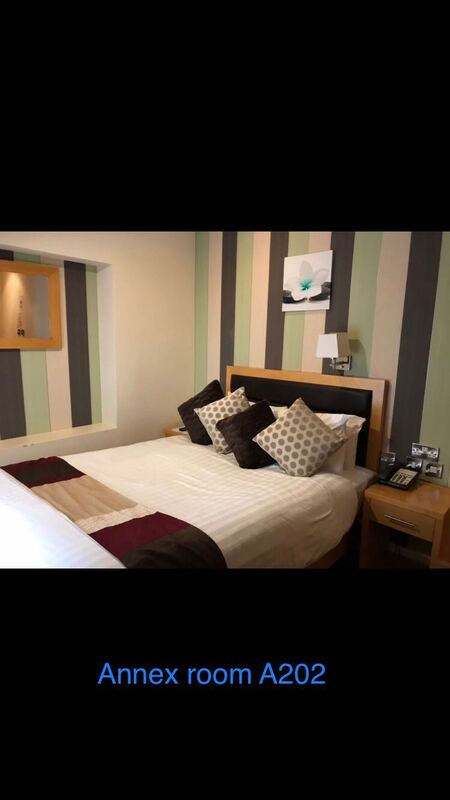 The Iris Hotel, situated on Llandudno’s Central Promenade, provides good hospitality and thoughtful amenities. 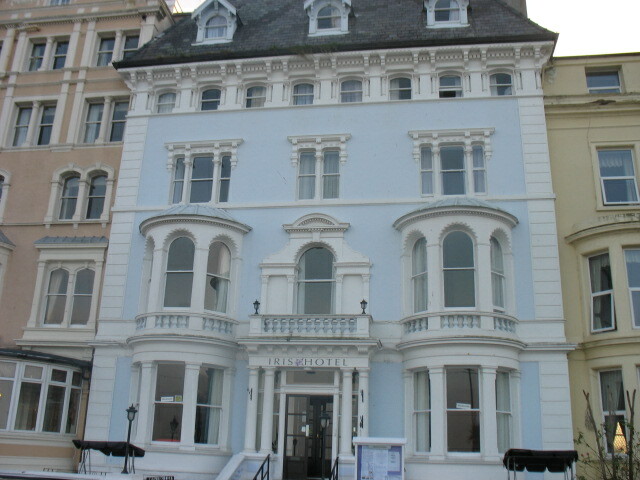 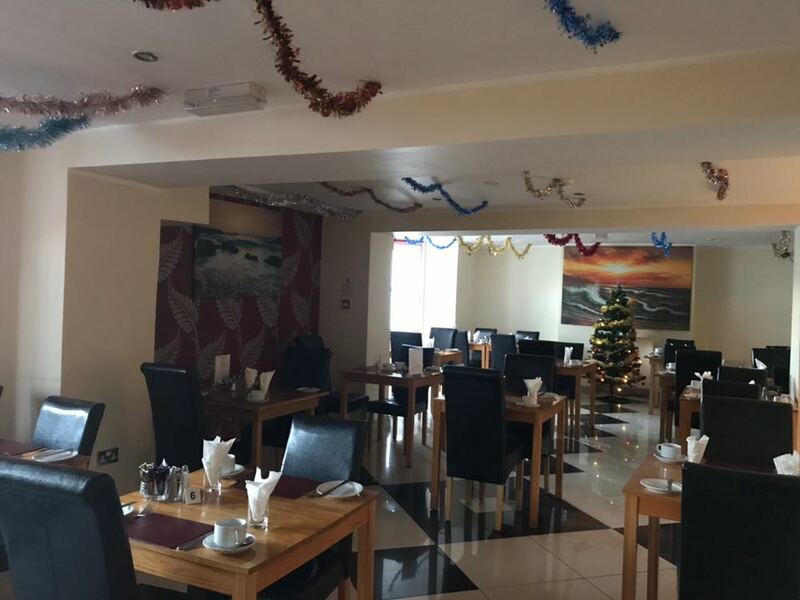 16 Central Promenade,Llandudno Conwy LL30 2XT. 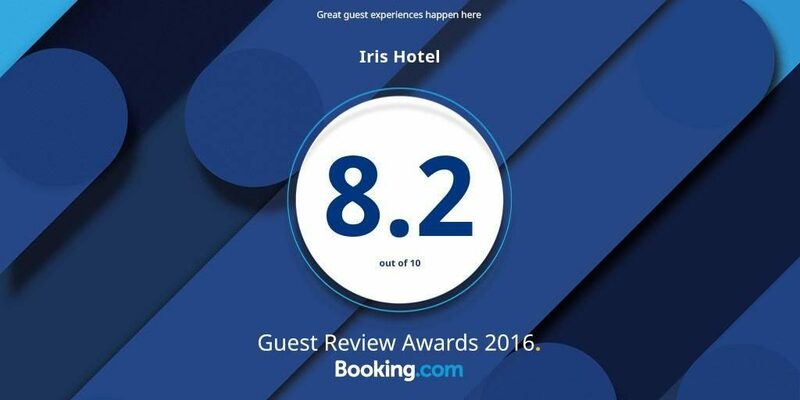 © 2019 Iris Hotel All rights reserved.